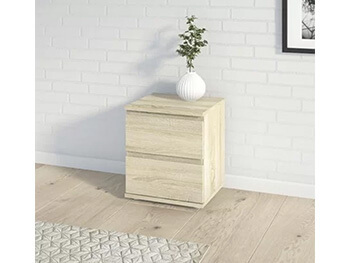 A stylish storage solution ready to be made all your own, this delightful nightstand is the ideal piece for rounding out your master suite ensemble. 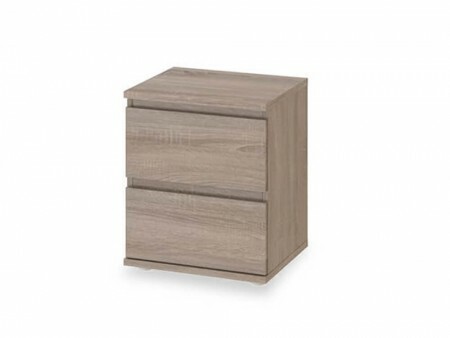 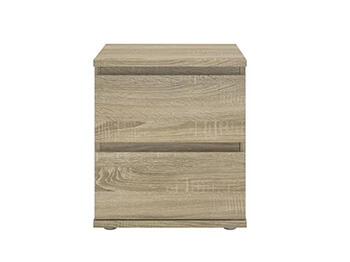 Made in Denmark, it is crafted of wood and offers up a clean-lined design that is brimming with contemporary appeal. 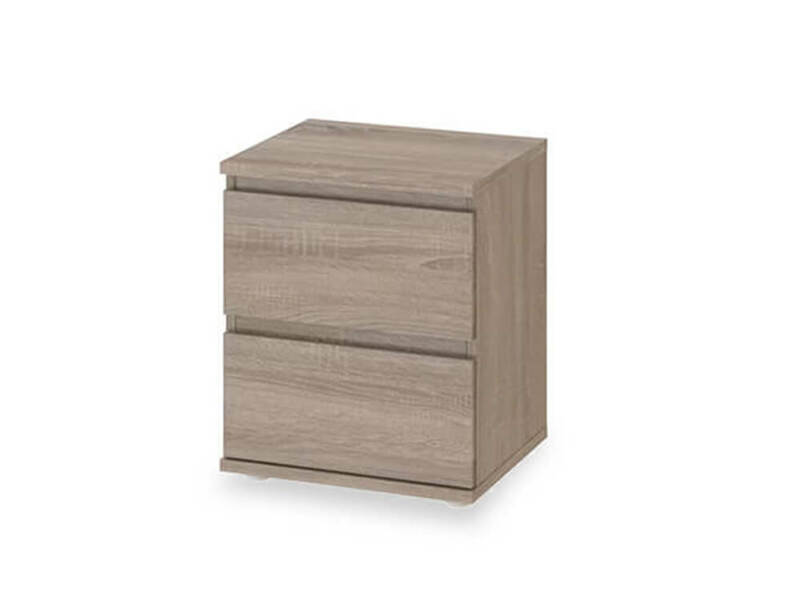 Flush with the front of the piece, it offers up two drawers so you can stow all your essentials. 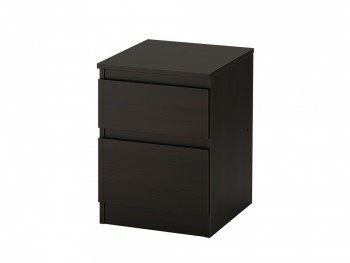 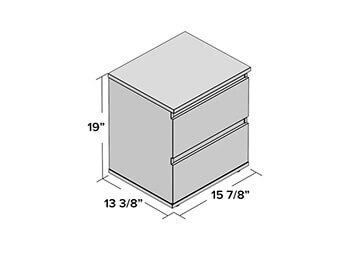 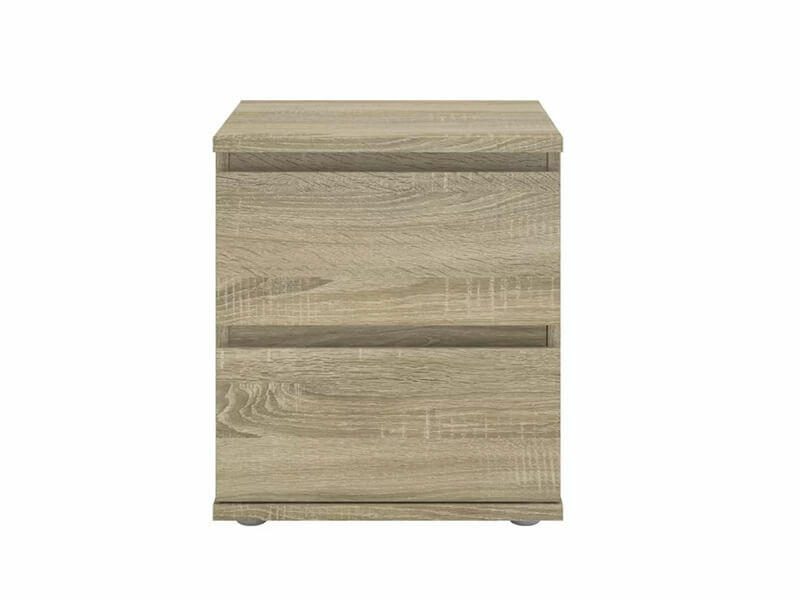 Rent the Cyril Night Stand from Inhabitr today and we will handle the delivery and assembly as part of your price!